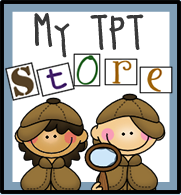 Mrs. Lirette's Learning Detectives: 15% off Tax Break Sale today! 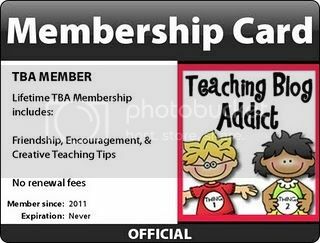 Click the image to go directly to my Tpt store! 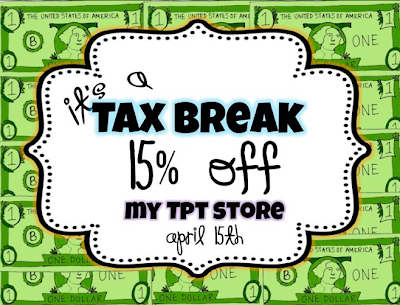 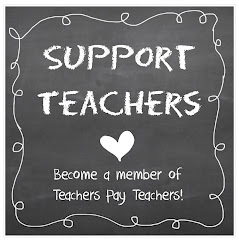 I hope everyone has finished their real life taxes so they can enjoy a little Tpt shopping today! 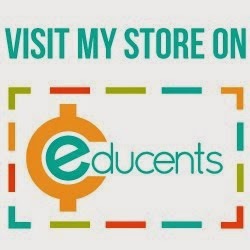 Be sure to come over to my blog to link up for your sale. 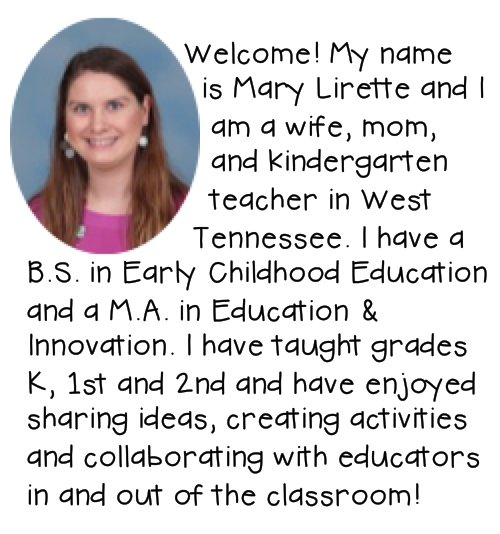 I have a linky started for everyone who is doing a tax sale.